Exoprise CloudReady® is the leading solution for Office 365 monitoring as well as other SaaS applications like Dropbox, Google, Box and more! 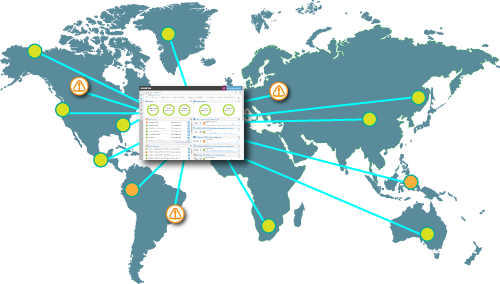 CloudReady combines application monitoring and end-to-end network diagnostics with the power of crowd-sourced data analytics to give you complete visibility into the health and performance of your mission critical cloud services. CloudReady securely collects statistics from synthetic sensors installed behind your firewall and out in the cloud. These sensors continuously test and monitor cloud applications giving you end-to-end end-user perspective visibility into the health of your mission-critical applications. Once the data is received at the CloudReady servers we anonymously aggregate the data, slice it up by region, and ISP to help detect and diagnose global Internet performance problems. 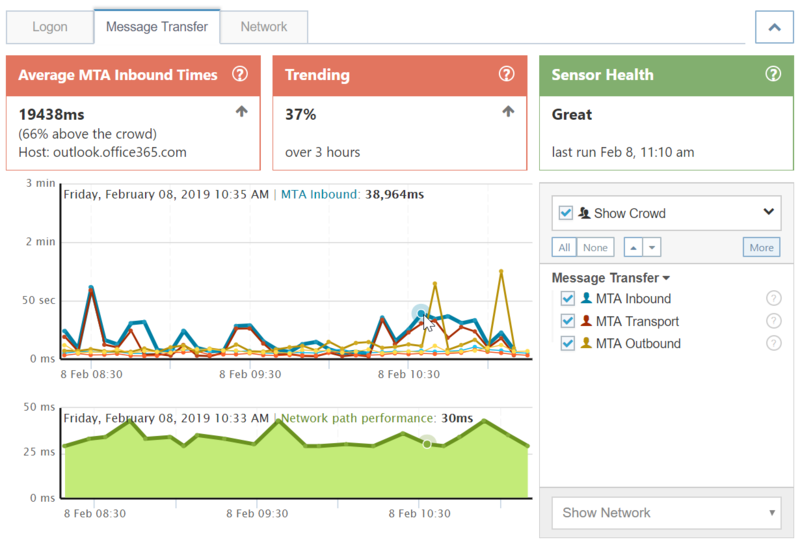 Compare your SPAM, SMTP Filter and other mailflow metrics metrics. 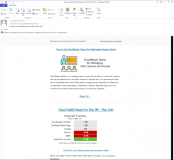 Find out if your email delivery is slow. Compare your Microsoft Teams. Slack or Skype for Business network performance to other Exoprise customers. 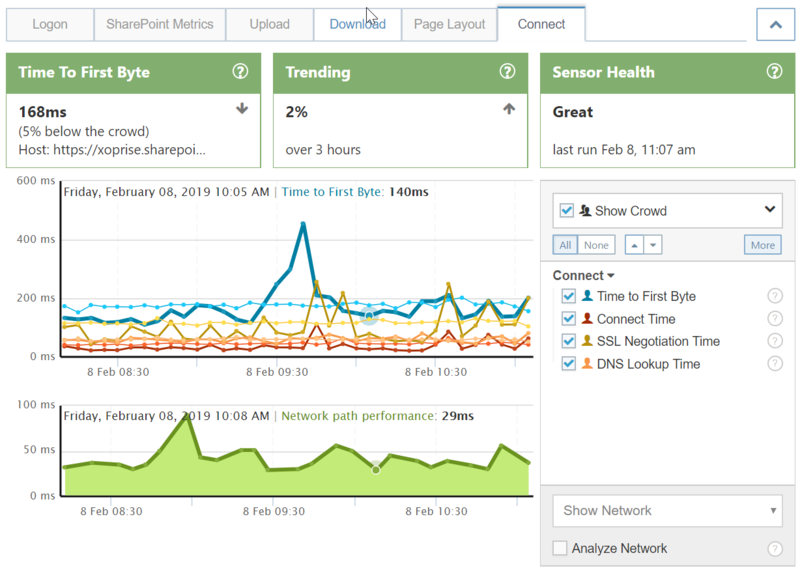 With a simple Windows agent install (we call them Private Sites), you can build your own global sensor network for monitoring Cloud services. No servers to install, no databases to wrestle. Each Private Site communicates securely with the Exoprise CloudReady servers for correlation and visualization — and to leverage the power of the crowd. You build your own global sensor network where-ever you have users that you want to monitor cloud services for. Any branch, any location, even a mobile user’s laptop. All of the Exoprise CloudReady customers’ data is anonymously aggregated and presented to you for comparison. You can compare your performance with multi-tenant services like Office 365 against other customers – in the same region, same type of networks or other filters. 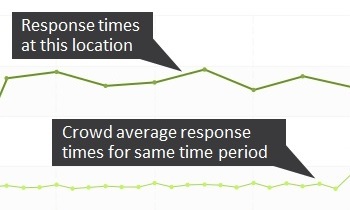 Want to know if 10 second inbound mail queue time is good? Compare it to the CloudReady crowd. Want to know if other customers are getting 500ms SharePoint request times? Compare it to the CloudReady Crowd. 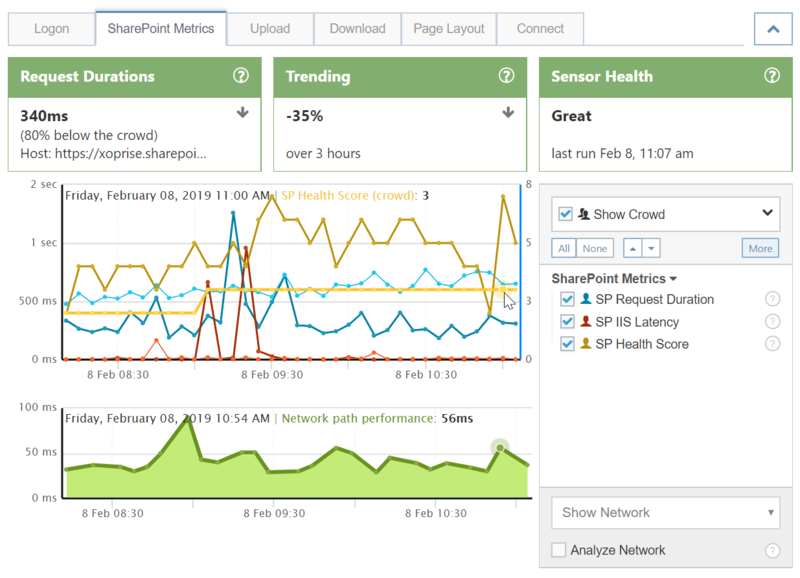 Compare SharePoint Health Scores to the crowd. 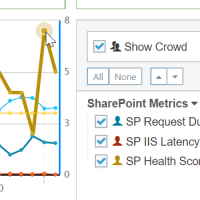 When SP Health Scores are consistently above the crowd, its time to contact Microsoft and be moved to a different SharePoint Online cluster. 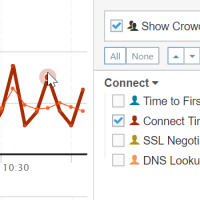 When TCPIP connect times are above the crowd to any cloud service, its time to consider adding network capacity. Network latency is often the cause for slow cloud access. 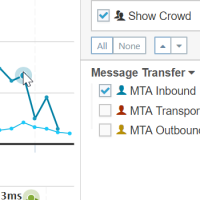 If inbound, outbound or transport Exchange mail queues are slower than the crowd, its time to investigate switching SPAM protection providers or adding capacity.